For the past 18 years, my life has been revolving a lot around Junior Chamber International (JCI) activities and projects. I’ve always contributed a lot of what I’ve accomplished to my involvement within JCI, as it has helped to develop the skills I use nowadays to create positive change and to support others. In my 18 years of membership I’ve been very active and I’m proud to say that I had the opportunity to serve in many ways. 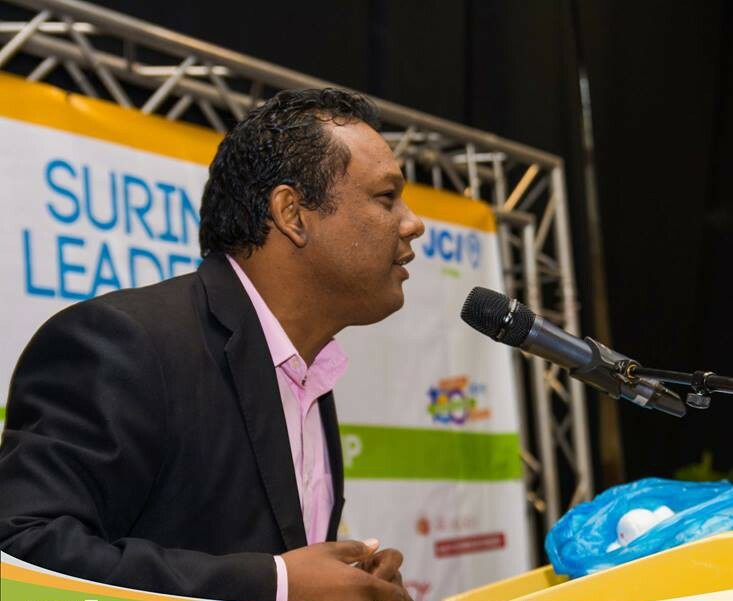 Since I joined JCI, I’ve chaired various small and large projects including the 2003 VOS Speechcontest, the 2006 International Leadership Congress, the Carifesta Youth Development program by JCI in 2013, the 2013 National Convention and more. I was recognized as one of the first few in the world to use the JCI E-Awards program to create scrapbooks. Visit my LinkedIn page for more info: https://www.linkedin.com/in/marcianolieayoung.